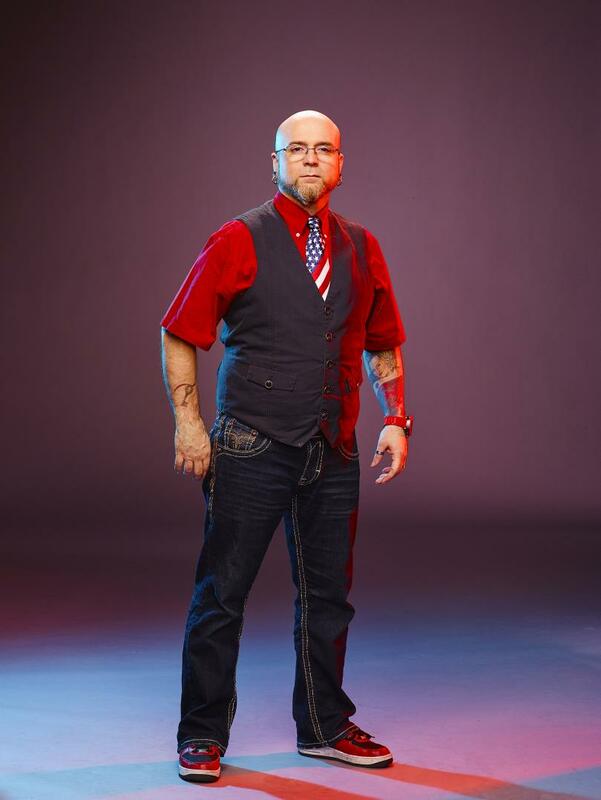 Walter "Sausage" Frank | Ink Master: Revenge (Season 7). . HD Wallpaper and background images in the Ink Master club tagged: sausage ink master revenge contestant season 7 promotional photo. This Ink Master photo might contain calças compridas.